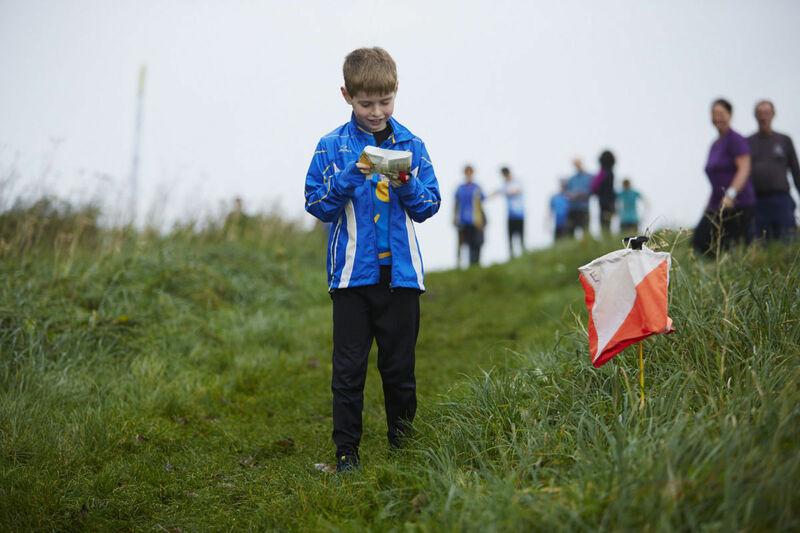 Top orienteers keep the map folded neatly at all times. The technique involves leaving just enough map showing to be able to navigate to the next two or three controls. This makes the map easier to handle and reduces the risk of losing where you are on the page. Maps make the most sense when they are orientated to north. Everything on the map will then correspond to what you can see in the terrain and make navigation straightforward. Move your body around the map until the north line on the map lines up with the compass needle. Thumb compasses are designed to be held flat and on the map all of the time. The straight edge of the compass should be pointing in the direction of the planned travel. Control descriptions describe the feature on which the control has been placed. 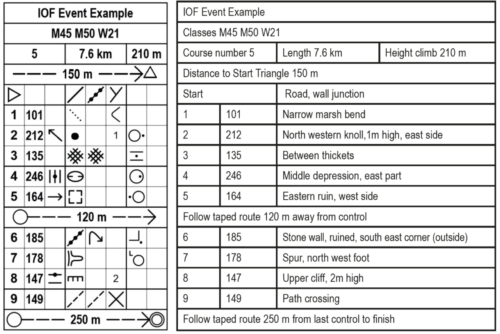 Knowing how control descriptions work and what each symbol means, will improve your orienteering performance significantly. If you only use the map and try and guess the feature, there is the risk of a time-consuming mistake. This is especially true when the control circle is crowded with features or it is difficult to differentiate between say a spur and a re-entrant. 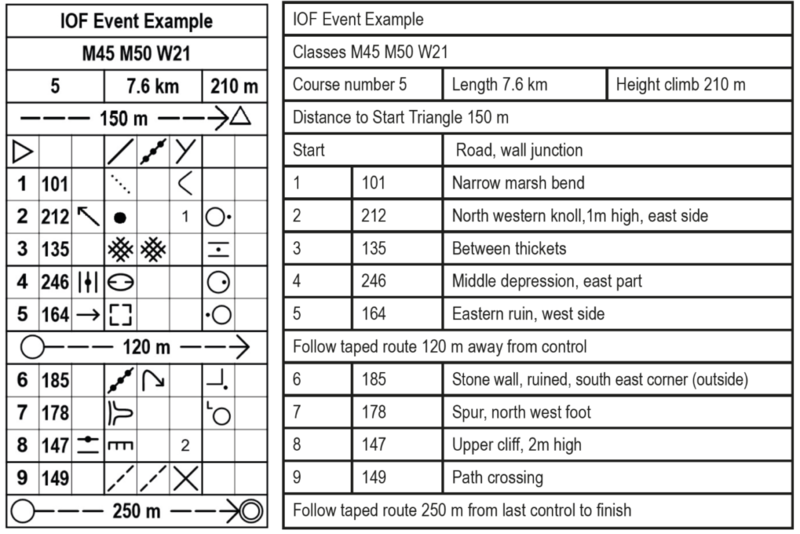 Download a PDF sheet of the control descriptions here. Test your knowledge with some online quizzes. Check out the sketches of features here. 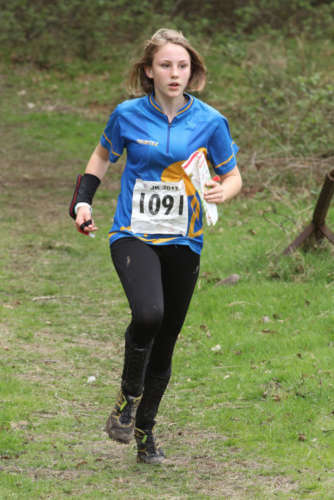 The Junior Squad uses the CAR method for each leg of the orienteering course. It’s a repeatable process that will work well for any type of terrain and any type of leg. Step 1. Control description – Find out what feature you are looking for from the control description and then check what’s in the circle. This will help create a mental image that will be useful when you approach the control. Some features will be easy to find (e.g. a gully) and some will need extra care (e.g. a pit in vegetation). Step 2. Look at the map for an attackpoint – An attackpoint is an easy to find feature that is close to the control. It might be a path junction or a fence corner. It needs to be a specific point on the map where you can take a bearing and pace carefully into the control. Step 3. Consider the best route – planners will often aim to offer several potential routes between controls. Work backwards from the attackpoint, and identify the best route to the attack point.